This type of the property does not come around very often. 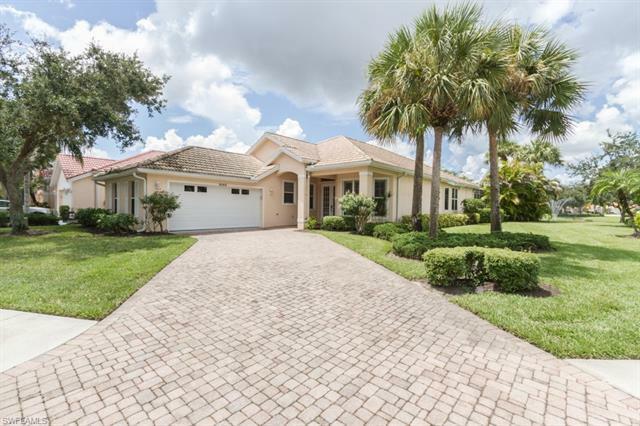 Beautiful .26 acres in gated community west of 75 in North Naples. This is a bank foreclosure that might need some updating but the location, floor plan and in ground pool makes this home one of the best offers in todays market.